Sir William was the son of a lawyer, born in 1842 and educated in Edinburgh. He showed great promise in his early career in medicine and later spent some time in Paraguay, where he saw something of the Paraguayan War (1864-1870). He first came to Liverpool in around 1869, in the role of Assistant to a famed surgeon of the time, Mr E R Bickersteth. Joining the staff of the Infirmary School of Medicine, he worked hard with his colleagues to improve standards so that it could compete with other medical schools on a national basis. From then on, he took a leading role in advancing higher education in Liverpool, leading to the formation of University College in 1882 and finally the establishment of the University of Liverpool in 1903. As well as his many administrative duties and achievements, he was also active as a renowned surgeon until just a few years before his death. One of the things he is most remembered for is being an early advocate of the removal of the axillary glands as well as breast tissue in breast cancer patients, in order to prevent undetected growths spreading. This treatment certainly had its critics at the time, and yet it is still carried out today, known as a modified radical mastectomy. His obituary in the British Medical Journal notes that, as well as being successful in his professional life, he was also an engaging speaker and popular with his colleagues, students and patients alike. Not only that but he enjoyed keeping busy in his free time: he was an active climber, golfer, angler, cyclist, musician and collector, and lavish in his hospitality too! Sir William died suddenly in Aix-la-Chapelle in August 1904 while travelling with his son to Homburg to seek medical treatment for the angina he had been suffering from. 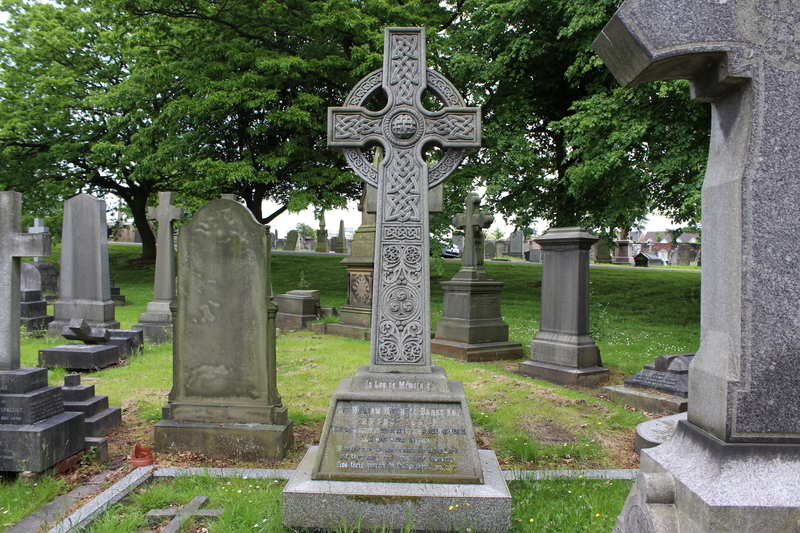 He is buried in Smithdown Road Cemetery with his wife and two sons, Frederick (who died before him in 1890) and Reginald, who was also knighted for his own civic duties. 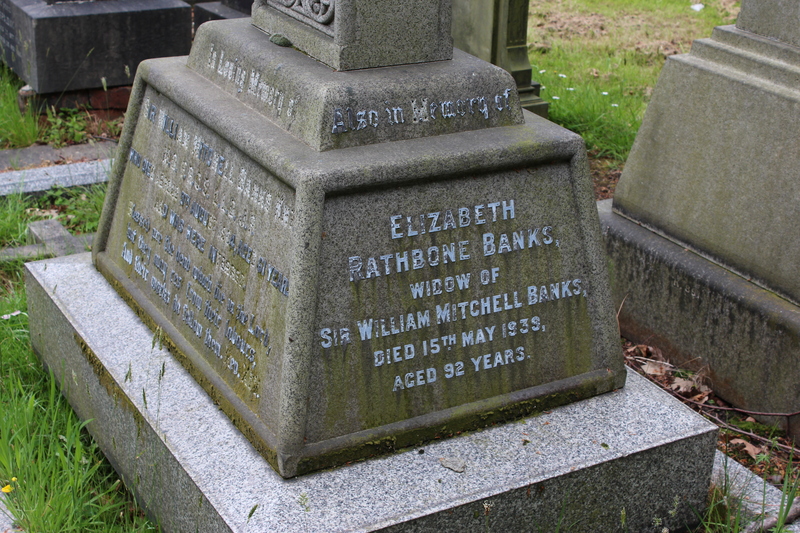 His wife Elizabeth, the daughter of a Liverpool merchant, survived him, dying in 1939 at the ripe old age of 92.